The city of Raqqa was liberated in October 2017 but it is only recently that residents have cautiously returned. 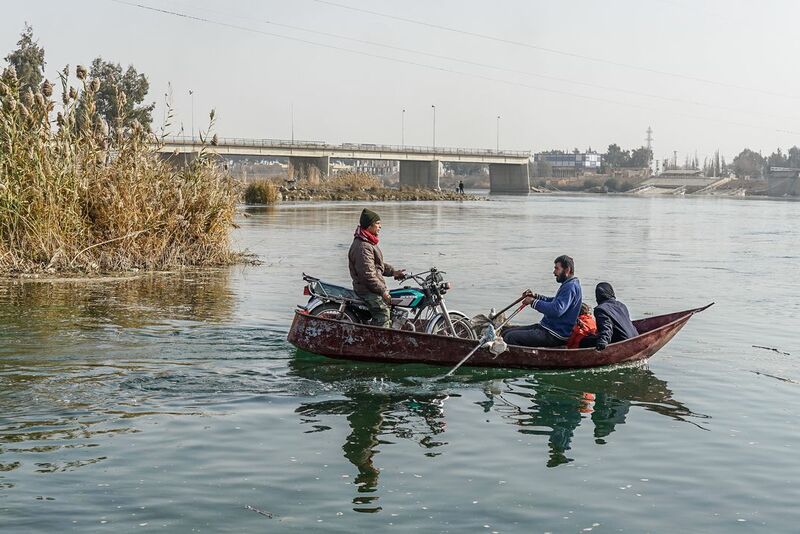 With bridges blow up by the fighting to get across the Euphrates river locals use ferry boatmen to get them across. Date Uploaded: Nov. 28, 2018, 2:11 p.m.